Does your child’s room, school or nursery lack stimulation? 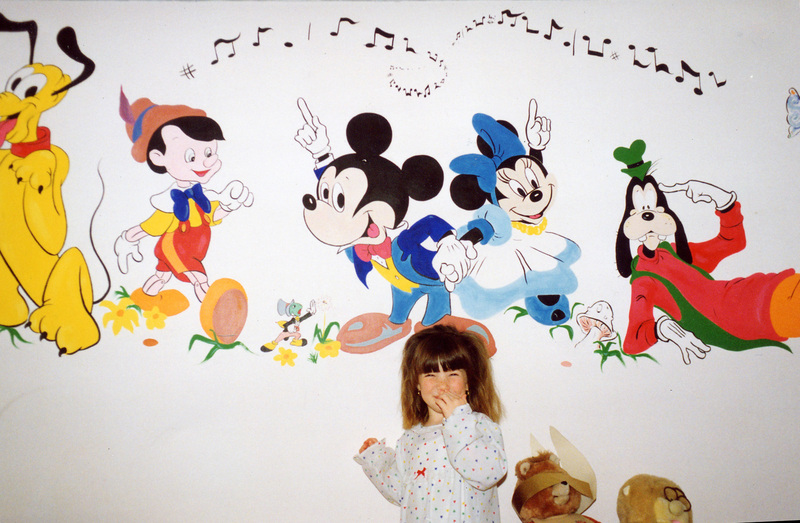 Do they spread their grubby little hands and crayons all over the walls, requiring annual decoration? 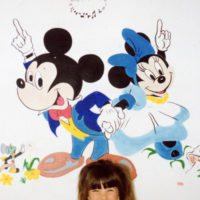 With over 30 years of experience in creating murals for children of all ages – I can provide their favourite characters, names, educational or original designs either as a single item, or a wraparound scene that covers one, two, three or four walls – and sometimes even the ceiling! Experience has shown that appropriate treatment with an eco-safe varnish will shield the work for many years, saving you a couple of thousands of pounds over a 20 year period and will provide an unforgettable feature in their childhood. It’s always difficult to price a commission exactly as it depends on size, detail, materials and the location. But do call or email for an initial quote and price range. See more examples of children’s Rooms in this gallery.